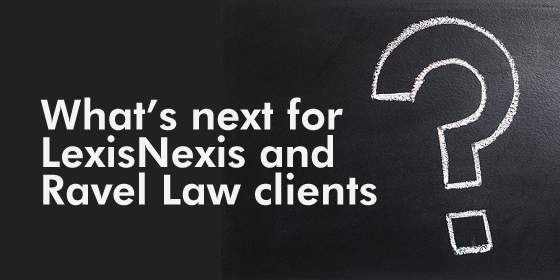 The implications of the latest LexisNexis acquisition are discussed by CCM VP Robyn Rebollo to help you assess your firm’s situation regarding contracts, user licenses, and other spend management considerations. Advanced technology: Innovative natural language processing, data analytics and data visualization technology. Caselaw Access Project: A collaboration with Harvard University Law Library to make the University’s extensive, historical collection of case law openly available. Robyn sees this acquisition as a natural addition to the LexisNexis family. Don’t miss her advice and assessments in her latest post to the CCM blog. 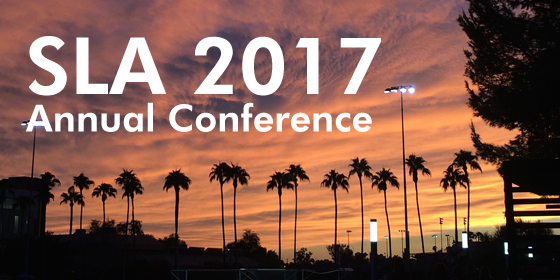 Going to SLA 2017 Annual Conference in Phoenix? Learn how to measure and optimize your fee-based information resources in the CCM educational session, and meet Robyn and her colleague and co-presenter Nicole Dupras. Background screening has become a standard hiring procedure and a new expense with potential for savings. Our spend management services are based on a methodology proven to work across multiple spend categories for maximum profit-boosting results. We’ve hired some new people, creating a team with both years of experience and fresh new energy to support your spend management objectives and financial goals.